After accepting dress donations and cleaning them throughout the year at all 22 Max I. Walker locations, Max I. Walker sold over 575 dresses for $30 each on Saturday, February 2, 2019 at the 12th Annual Ultra Chic Boutique, donating $17,730 in proceeds to the Alzheimer’s Association Nebraska Chapter. 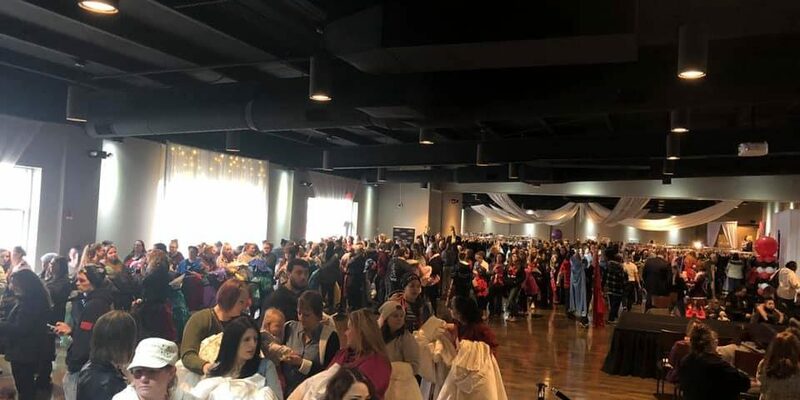 Women from all over the state of Nebraska and western Iowa poured into the event venue to find the perfect dress for their next event. Meanwhile, the event supported an important cause – ending Alzheimer’s disease. 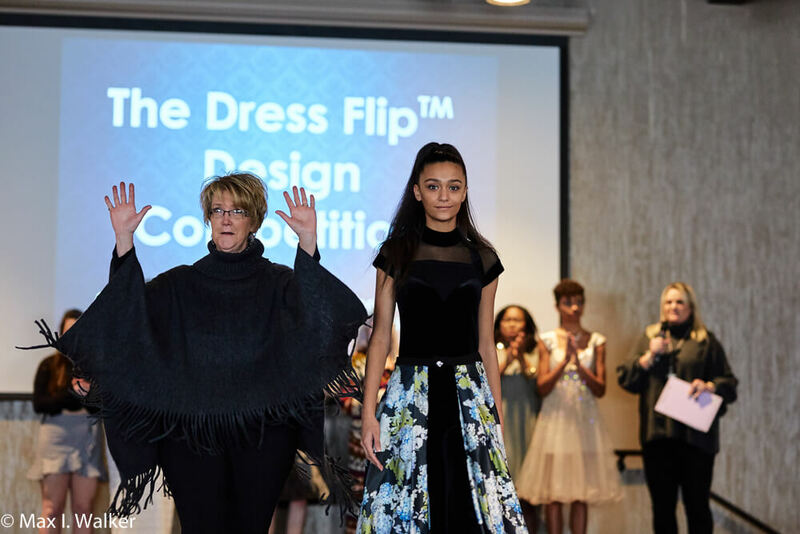 Outside of dress shopping, attendees watched the Dress Raffle Fashion Show, hosted by Cheryl Kaye of STAR 104.5 and featuring models with a personal connection to Alzheimer’s disease. Runway dresses were raffled off to those in attendance. 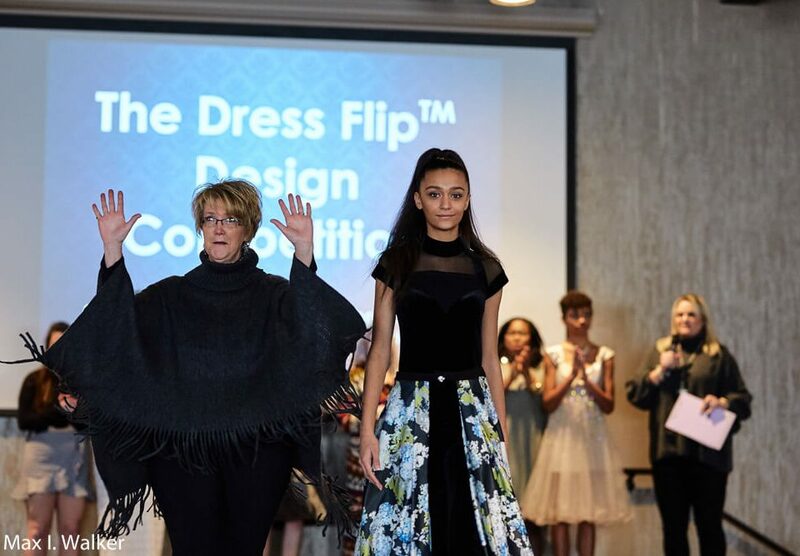 In addition, The Dress Flip design competition featured prominent area fashion designers who had created their own masterpieces from donated dresses, with the winning design awarded to Agustin M. Delgado J. The Alzheimer’s Association Nebraska Chapter was honored to be the event beneficiary, and applauded the Walker family and Max I. Walker store employees for sharing their passion to end Alzheimer’s disease by hosting the 12th Annual Ultra Chic Boutique. The 2020 date for the Max I. Walker Ultra Chic Boutique will be set and announced soon. Area residents can donate used dresses to any Max I. Walker store year round for next year’s event. The Alzheimer’s Association is the leading voluntary health organization in Alzheimer’s research, care and support. 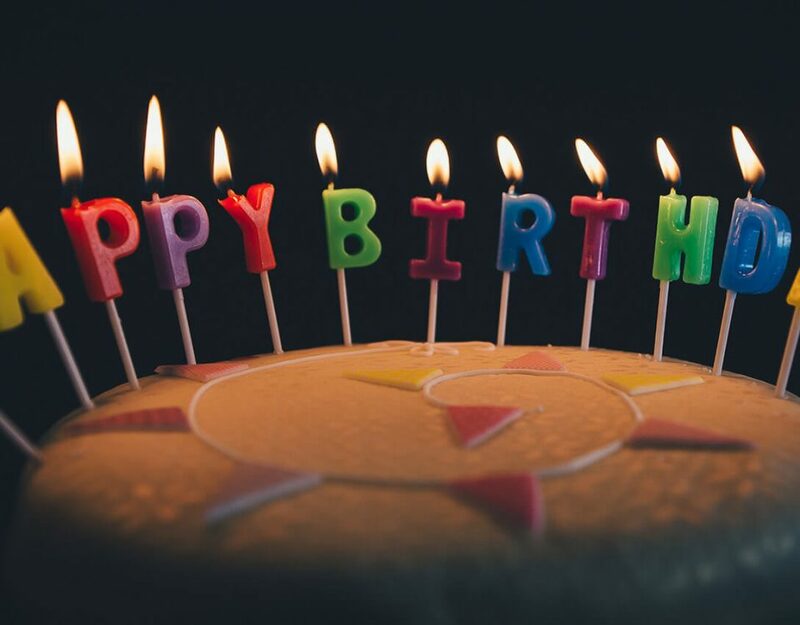 Our mission is to eliminate Alzheimer’s disease through the advancement of research; to provide and enhance care and support for all affected; and to reduce the risk of dementia through the promotion of brain health. Our vision is a world without Alzheimer’s. Visit alz.org® or call 800.272.3900.